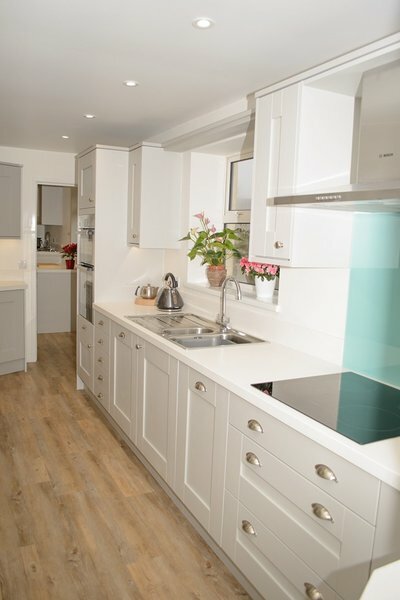 Specialists in fitted kitchens and bedrooms. 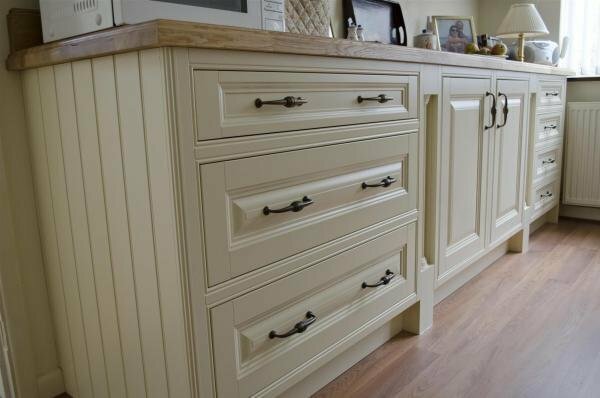 Our kitchen was completed nearly 13 years ago, and the cupboards are so well made and robust, the kitchen still looks like new. It is the test of time that tells. It has had very heavy use. Everett Interiors sell a very high quality product and I would certainly recommend them, which I have done in the past. Had a wardrobe fitted. Workmen arrived on time. Worked very hard. They did everything from electrics to painting. The quality of work was very good. They asked my opinion about where I wanted racks and shelves etc. Came up with things that I had not thought about. Excellent workmanship. Very impressed with kitchen fitter who obviously took pride, not only in his work but also in the way he left everything when he finished. Work was completed on schedule & any changes in budget were fully discussed & agreed before being undertaken. Would definitely recommend. 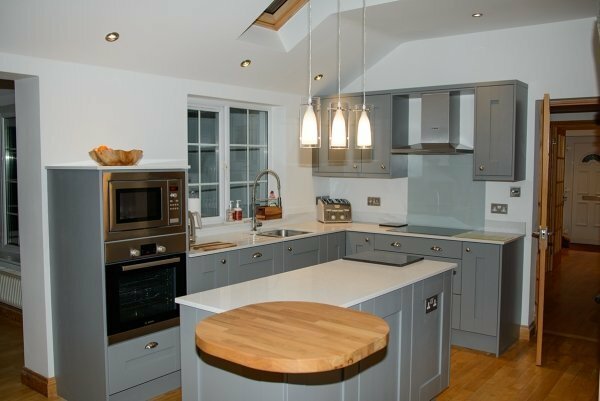 I am pleased with my new kitchen and I will not hesitate in using Everett Interiors again, or in recommending them to anyone. Excellent service & workmanship from design through preparation to implementation. Kept informed throughout. Cannot praise too highly. From Initial enquiry to completed job - totally satisfied. Very impressed with the service from start to finish. Highly recommended. 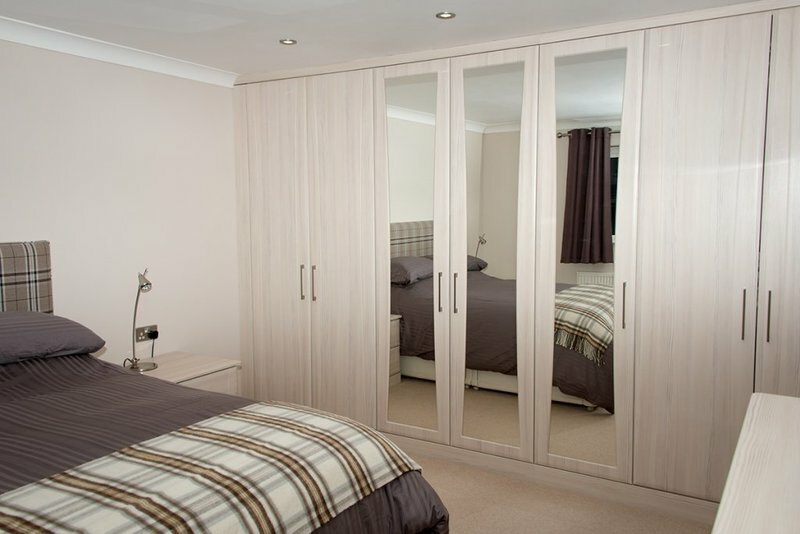 Over the last few years H.Everett interiors has designed and fitted out our bedrooms and kitchen. All aspects of their supplies and workmanship were of the highest quality and we would not hesitate to recommend them. 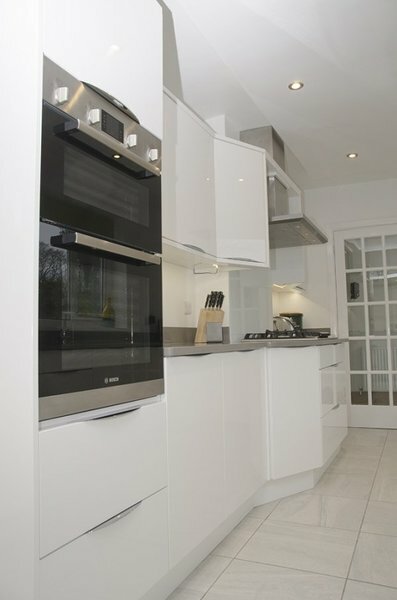 A good service with quality products essential when choosing a new kitchen in your home. 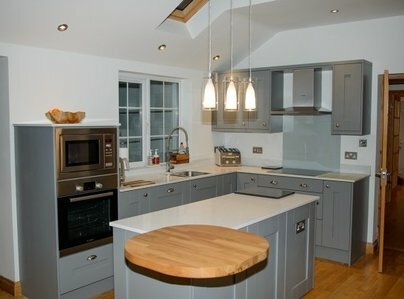 Was pleased with the range, to suit all budgets and enjoyed the process from start to finish. They take pride in delivering customer satisfaction and the installation was everything to make us happy and Sarah keeps everything running smoothly. Love the kitchen. 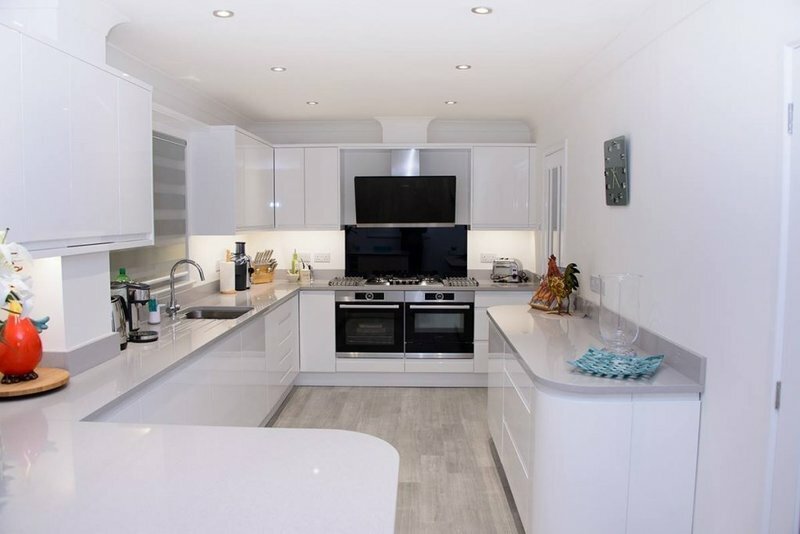 My wife and I are really pleased with our new kitchen which was installed by Everett Interiors It was first class from start to finish,Dave the fitter was excellent, such a professional and hard worker. 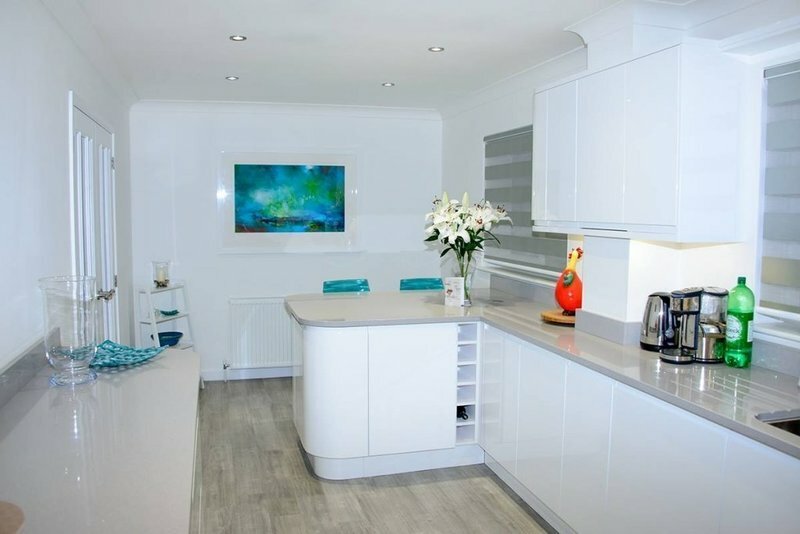 We would certainly recommend Everett Interiors to any one looking to have a new kitchen. Would like to give a special thank you to Sarah for all her help from start to finish.